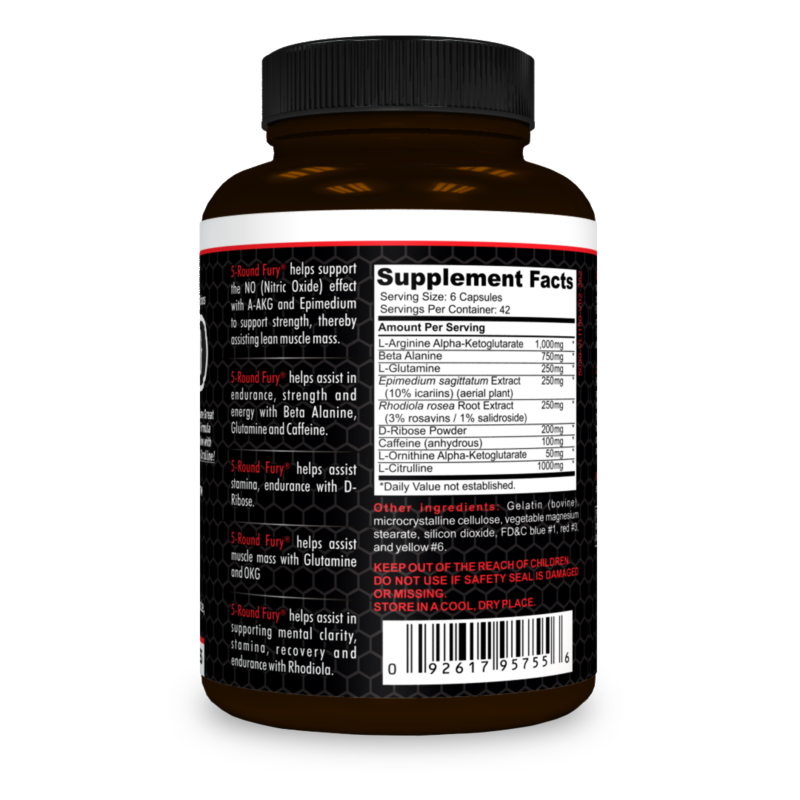 If you are looking for the most powerful nutrition supplement stack, The Ultimate Stack is for you. 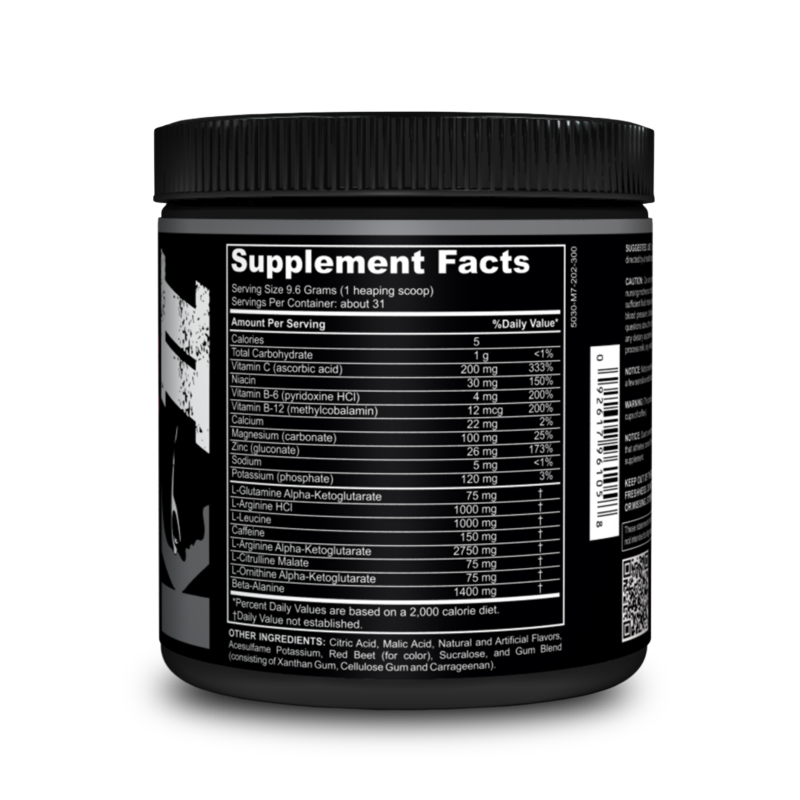 Lean muscle, power, endurance, strength, Nitric Oxide stimulation & More; The Ultimate Stack helps support all of this. 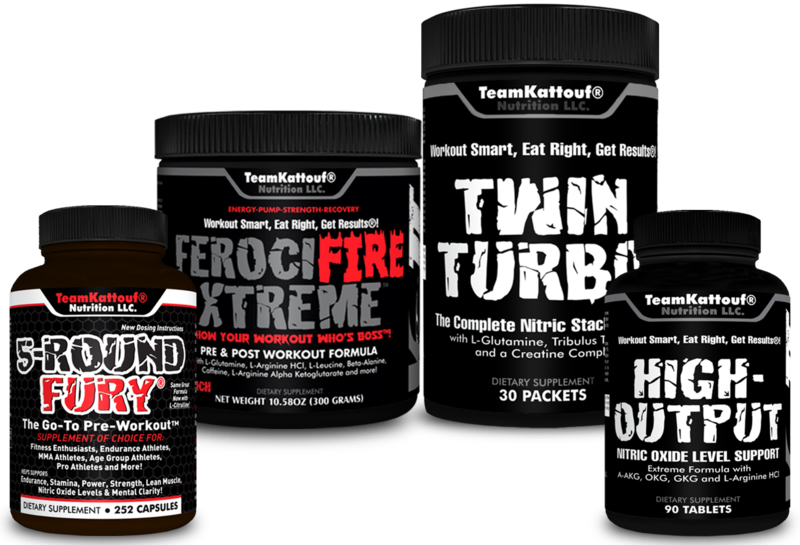 Try this supplement stack of 5-Round Fury®, Twin Turbo, High-Output & FerociFire Xtreme™! 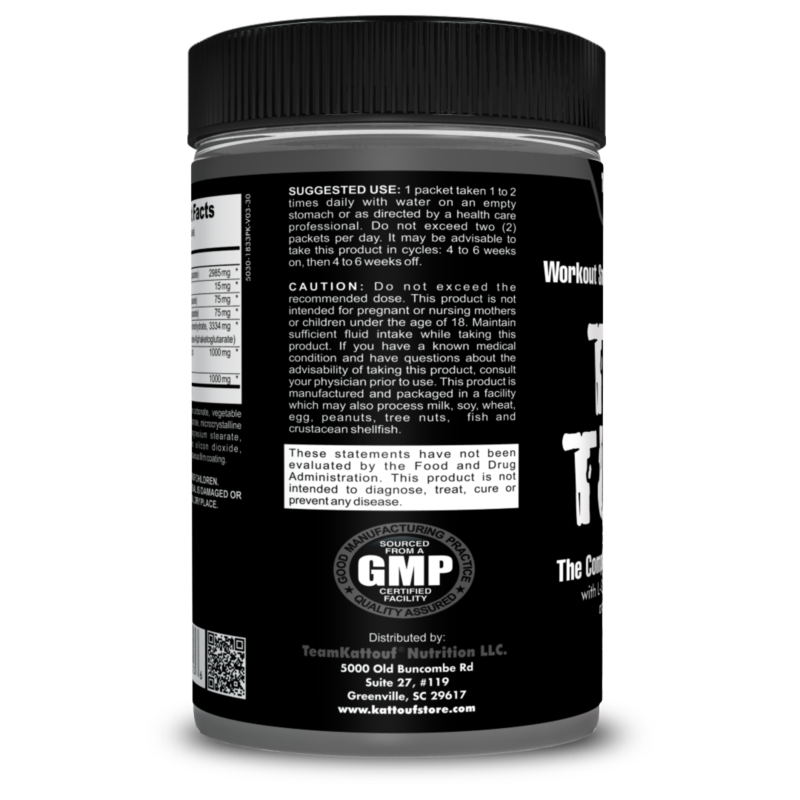 This must-have performance nutrition supplement will help to assist in increasing Endurance, Stamina, Power, Strength, Lean Muscle, Nitric Oxide Stimulation & Mental Focus. 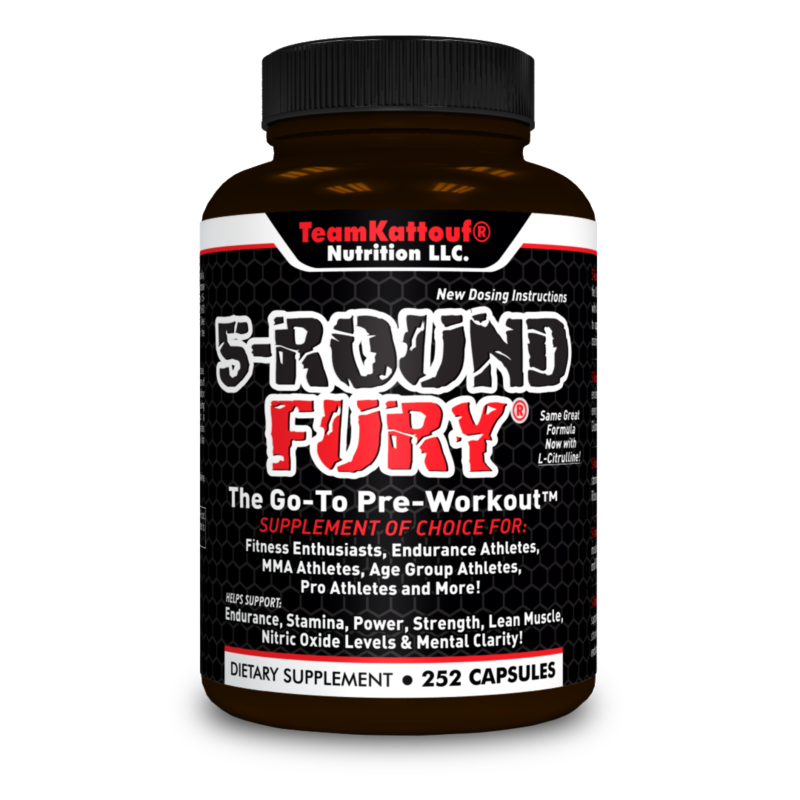 5-Round Fury® has become the choice nutrition supplements of individuals world-wide including Professional Triathletes, Professional MMA Fighters, World Champions, National Champions and those interested in becoming as fit as possible! 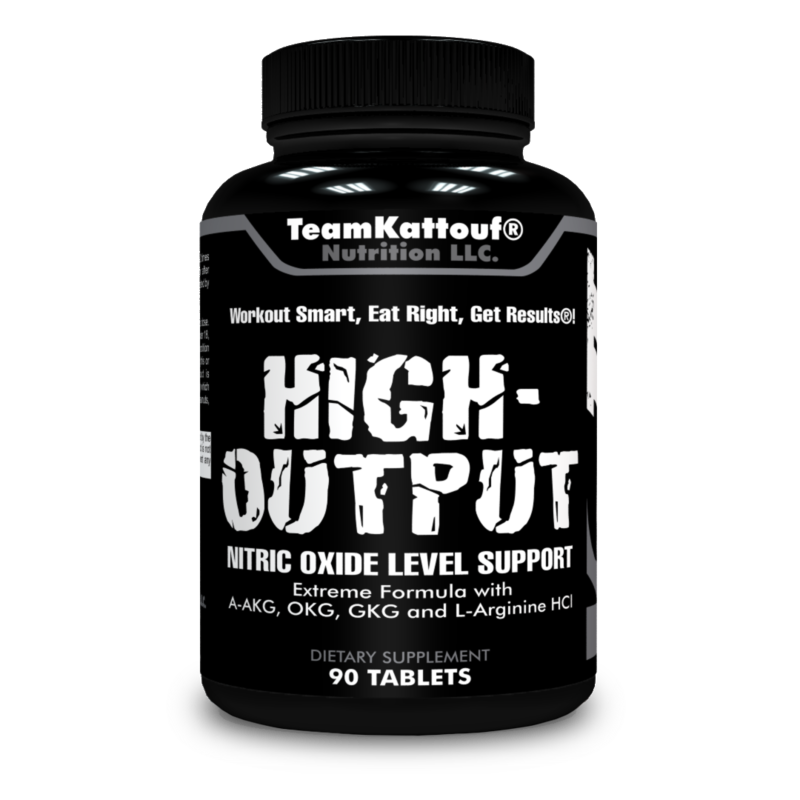 This amazing Nitric Oxide Stimulator will help to assist in vasodilation, thereby driving more oxygenated blood to your working muscles. What does this mean for you? 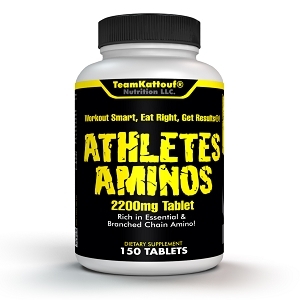 It will help to assist you in going longer, harder, faster and perform more repetitions before you fatigue. 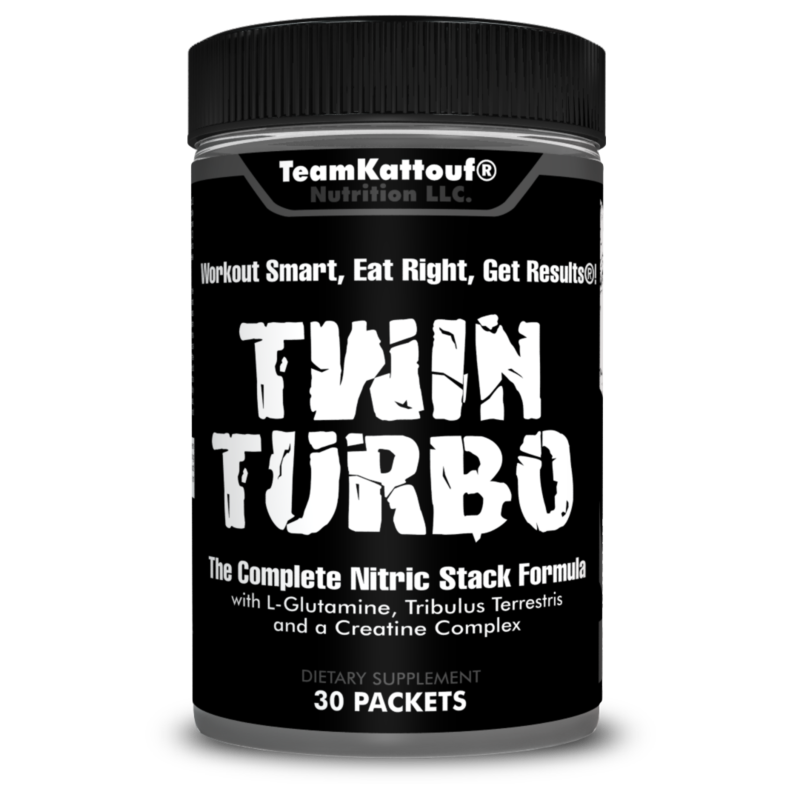 In addition, Twin Turbo will help to assist in increasing endurance, stamina, power, strength, lean muscle, nitric oxide stimulation and mental focus. 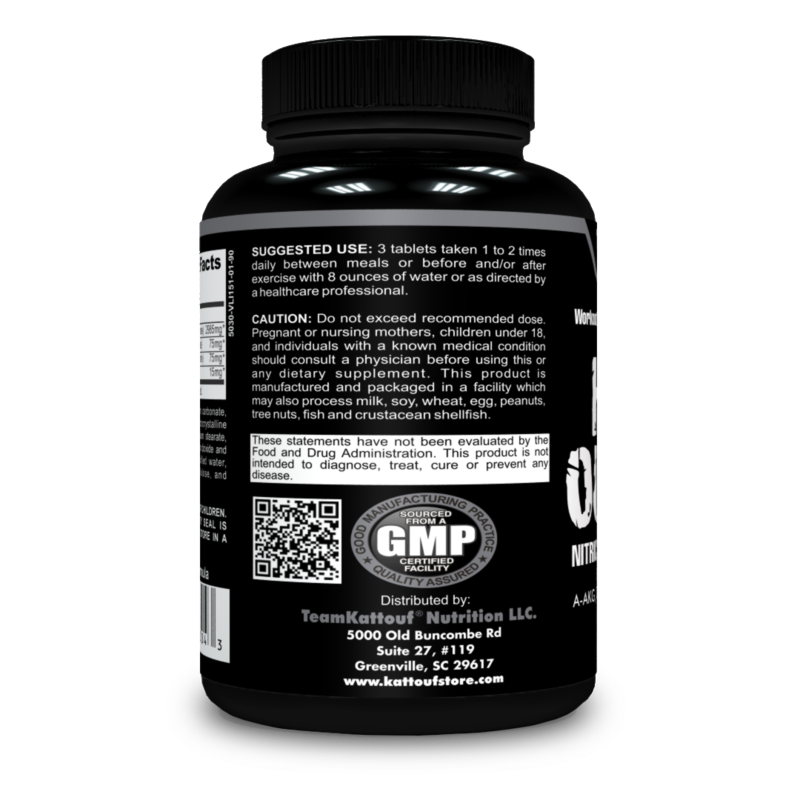 Whether you are an MMA athlete, endurance athlete or you are looking to get into the best shape of your life, Twin Turbo this is a must-have supplement! 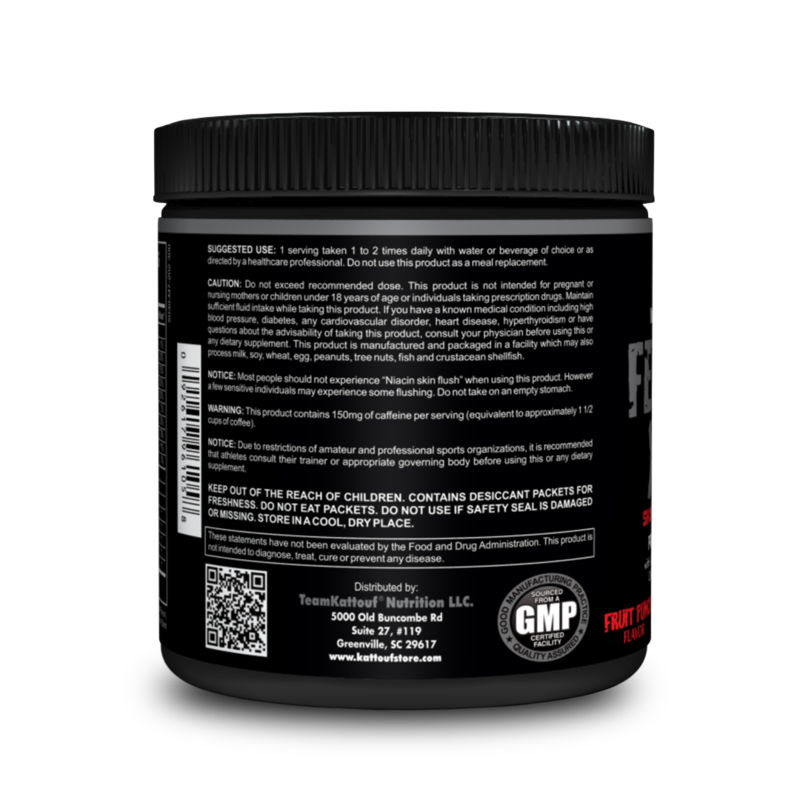 An incredible Pre-Workout supplement that helps to support energy, muscle pump, strength & recovery. 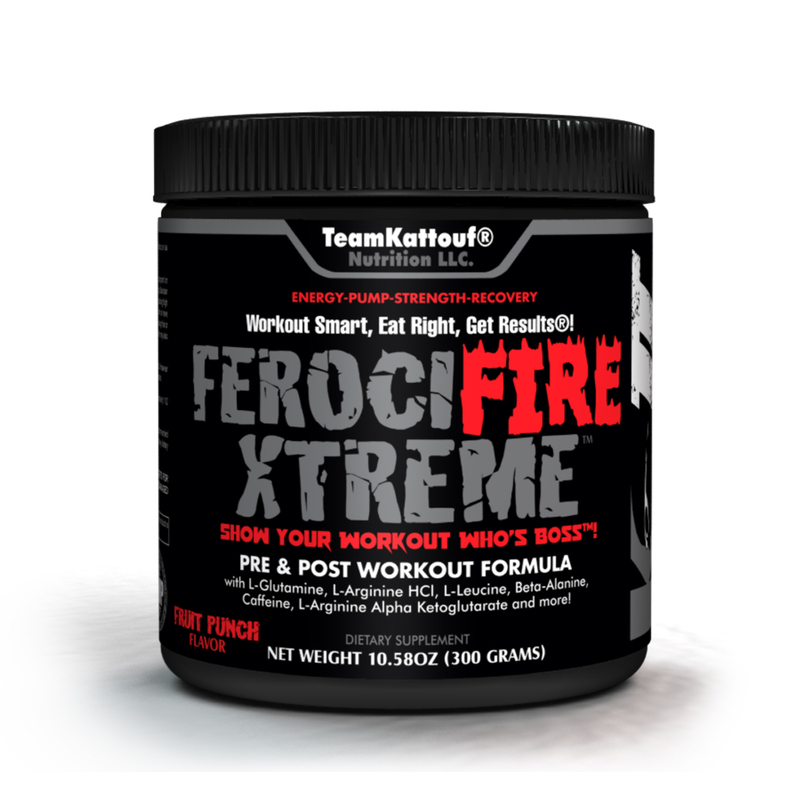 FerociFire Xtreme™ contains L-Glutamine, L-Arginine HCL, L-Leucine, Beta-Alanine, Caffeine, L-Arginine Alpha Ketoglutarate & More! 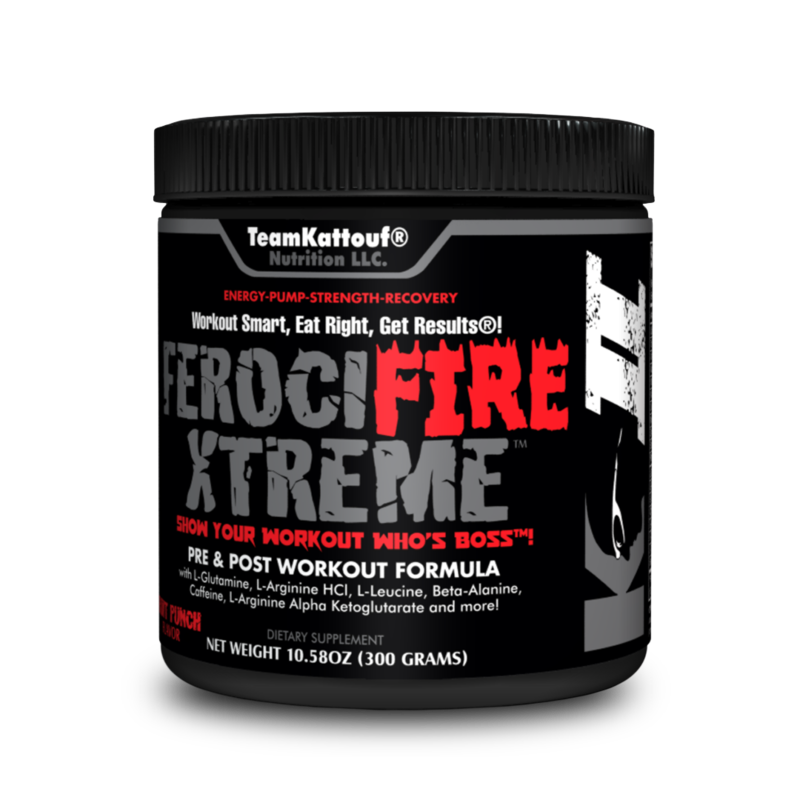 FerociFire Xtreme™ is a great stand-alone supplement. 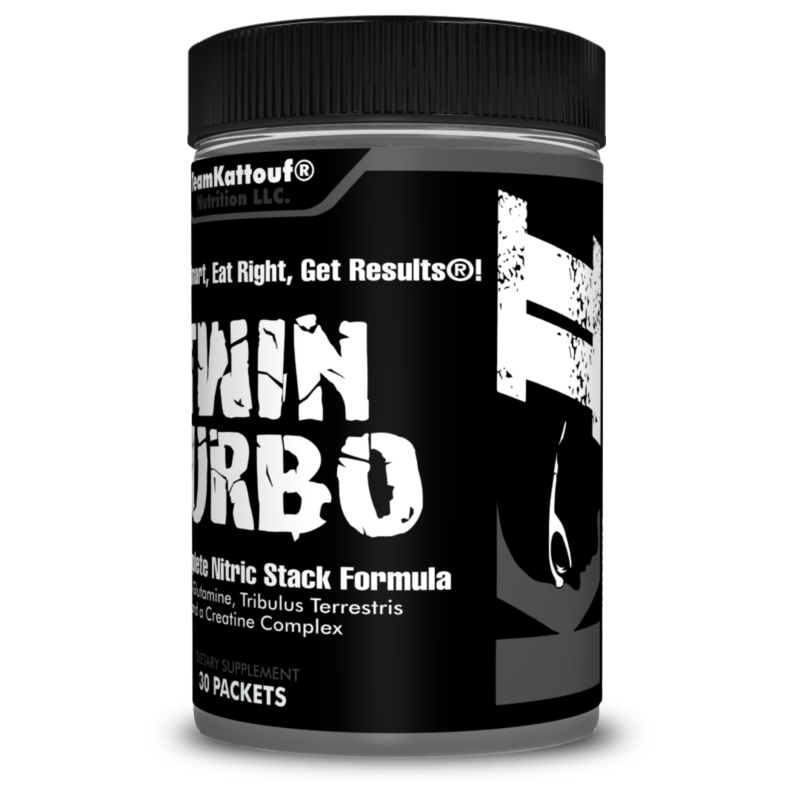 If you want take performance and recovery to the next level, stack this with 5-Round Fury®, Twin Turbo and/or High Output! 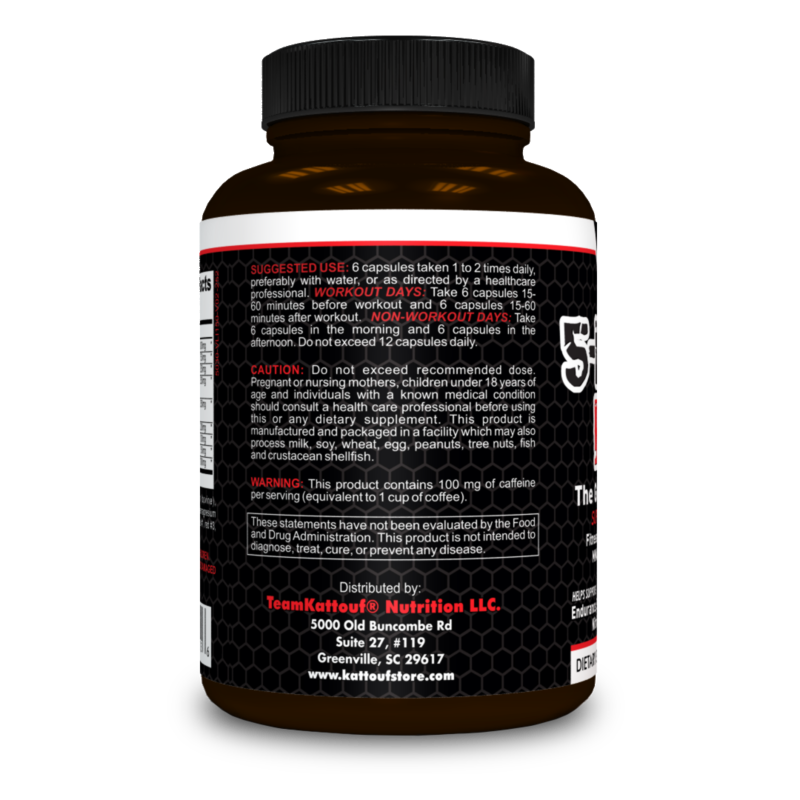 FerociFire Xtreme™ makes a great liquid to wash down these capsules and tablets. 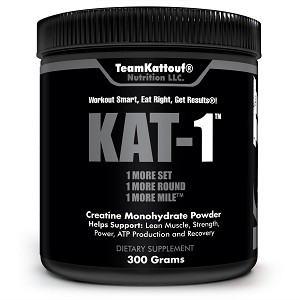 Mix 1 heaping scoop in 12-24 ounces of water and consume before and/or after your workout. 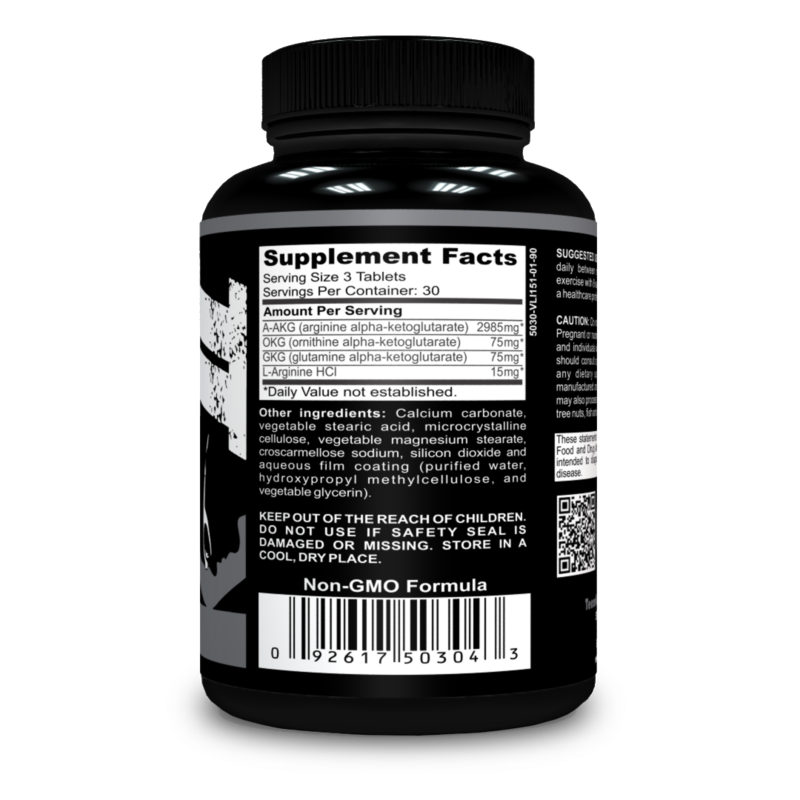 Consume up to 2x/day or as directed by a healthcare professional. There are approximately 31 servings/container (based on 1-scoop servings). 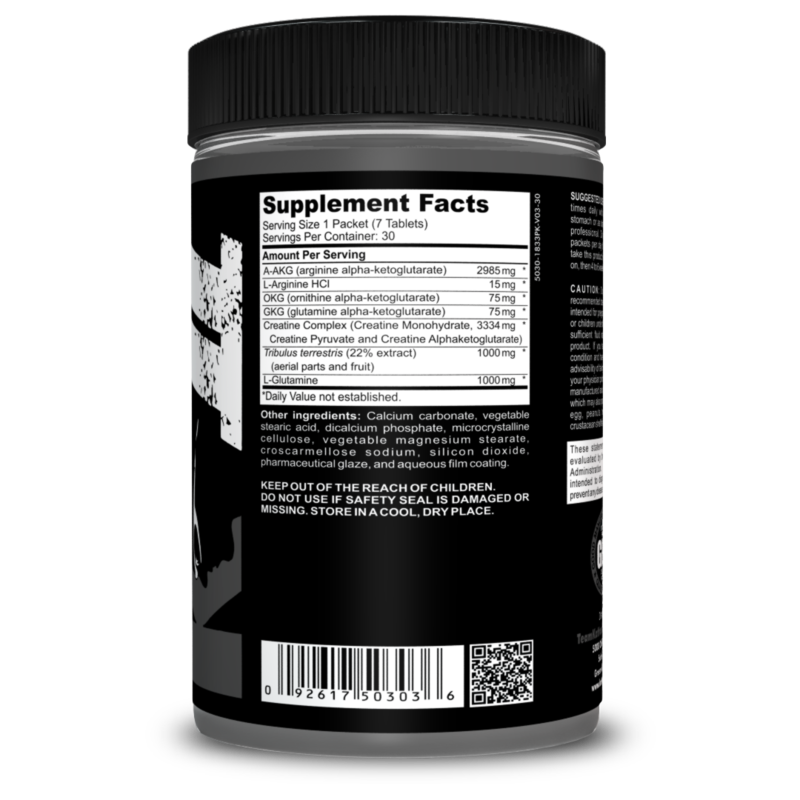 Strength athletes, CrossFit athletes, Endurance athletes, Fitness Enthusiasts: Consume within minutes or up to 30-minutes before your workout. Or you can sip on during your workout. Triathletes, Duathletes, Cyclists: Consume within minutes or up to 30-minutes before your workout; and/or during your cycling workouts and during your races, consume the following: 1 scoop FerociFire Xtreme™ + 1-2 scoops Sustain + 1-2 scoops fluid replacement drink of your choice. 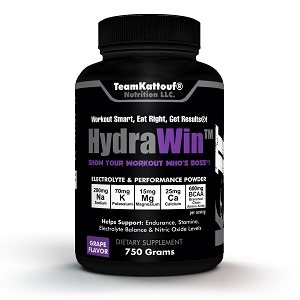 This makes for a great fuel bottle to power you thru your workouts and races! SHOW YOUR WORKOUT WHO'S BOSS™! I love this stack. No prickly issues. Long lasting results post workout. 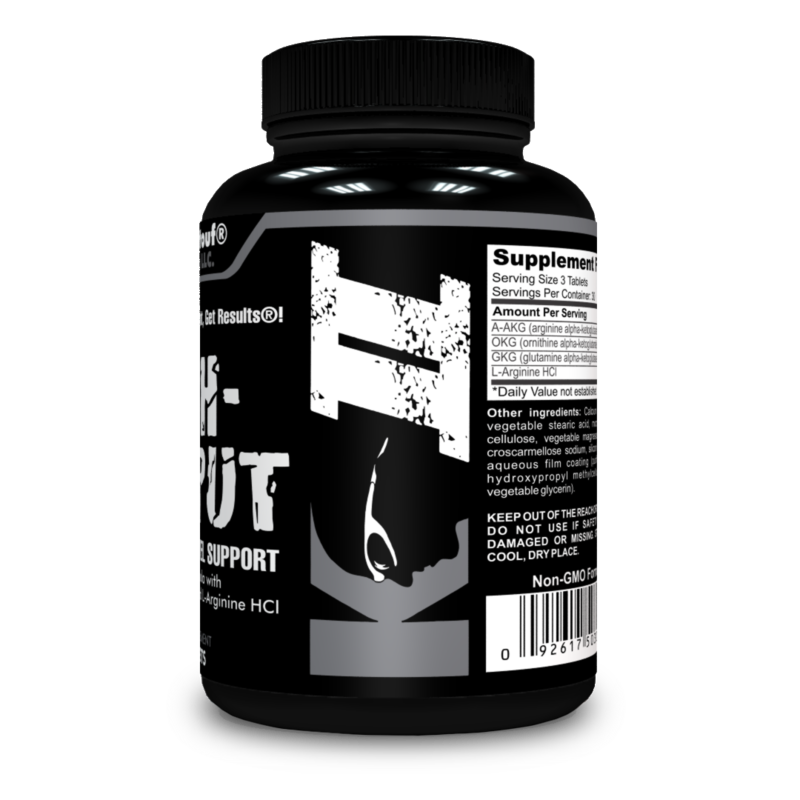 You cannot find a more professional supplement anywhere. Combine that with the discount, free shipping and an individual who has the credentials that Dr. Kattouf has, why would you shop elsewhere.